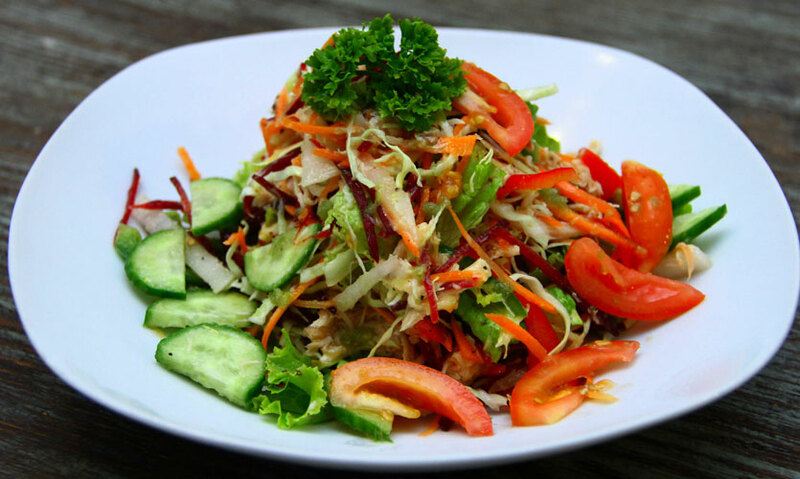 The Jumping Bean is a cosy café in Ratmalana near MAS serving up salads, shakes, coffee and sandwiches. It's a popular spot for the working crowd to join in for breakfast and lunch and we popped in to see what they have to offer. The Jumping Bean occupies a small space and has one long table occupying the centre of the room and a few more tables and chairs occupying the rest of the room. The space is intimate and that's alright because the café isn't really used for the purpose of lounging around. Most of the customers pop by for a quick bite and leave. The menu offers milkshakes (chocolate, vanilla and coffee), cold coffees like an iced café latte, mocha frappe and cold chocolate and hot coffees like espresso, cappuccino and Americano. The food at Jumping Bean ranges from sandwiches to salads and wraps to breakfast bowls. 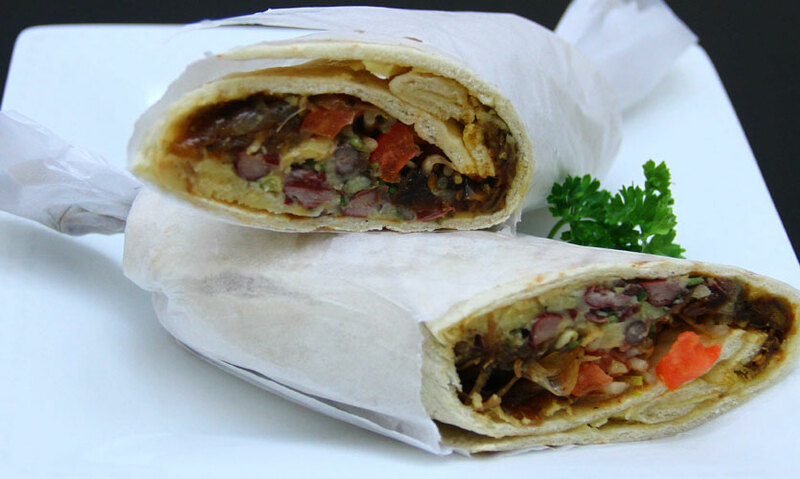 We started off with their Hummus Wrap (Rs.300) which was a soft pita bread stuffed with hummus and lentils. What we loved is how absolutely healthy and yummy this wrap was! Lentils of all kinds from cowpea to red kidney beans were featured in the wrap and were held together by the hummus. The lightly grilled pita bread was hard on the outside but soft on the inside and this vegetarian wrap was all kinds of delicious, not to mention, nutritious! 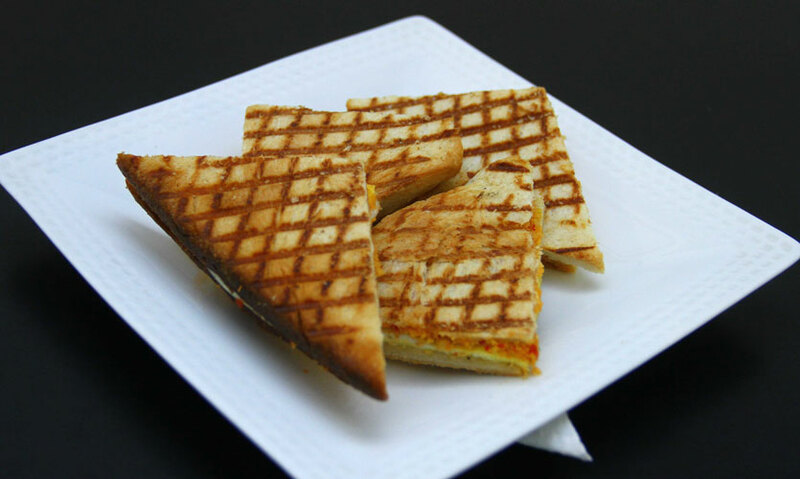 We then tried their Fried Egg with Pol Sambol Grilled Sandwich (Rs.175). Spicy pol sambol filling spilled out of the sandwich with every bite and the fried egg was well cooked and the combination of the two is a true classic! The grilled sandwich was hard and crispy and we found their portion to be rather generous. Their Club Sandwich (Rs. 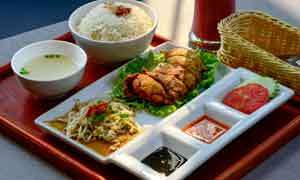 300) is a double layered chicken sandwich with a few onions and lettuce included. The creamy chicken filling was delicious and we thought the club sandwich was definitely value for money. We finally opted for their Tuna Salad (Rs. 280) which was a complete steal! Chunks of fresh tuna tossed in fresh greens, tomatoes, and onions - the salad was refreshing and fresh. 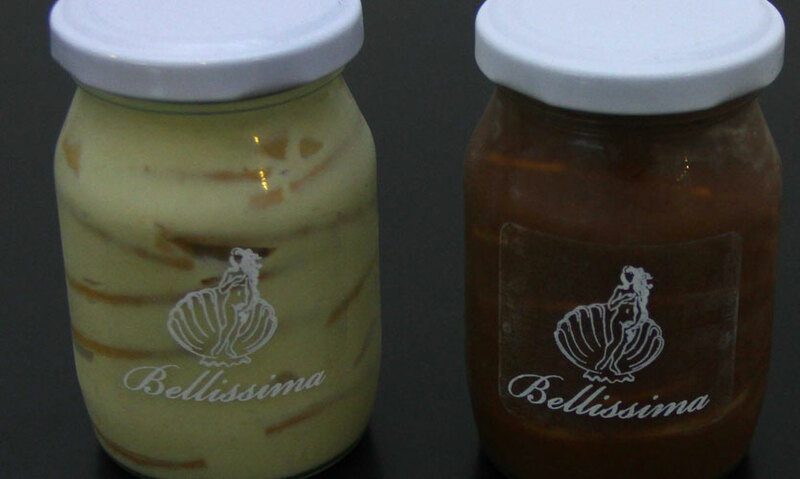 If you are feeling like indulging in something a little sweet, the famous Bellissima Chocolate Biscuit Pudding is available in a variety of flavours; arrack, baileys, mint chocolate and white chocolate raspberry, to name a few. We tried out their Baileys Biscuit Pudding (Rs.450) and we fell in love at first bite! The perfect balance of Baileys, cream and biscuit assures that this pudding packs a punch! We just loved the smooth, creamy texture of the pudding and enjoyed how the presence of the Baileys was so obviously clear! This little café is a great little spot! 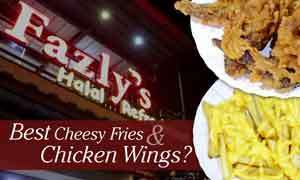 Their menu is small but there are a lot of options for a quick meal and the food is fresh, clean and delicious! The service is fast and the ambience intimate; the Jumping Bean café is a great spot for those around the area looking for some good, quick food!